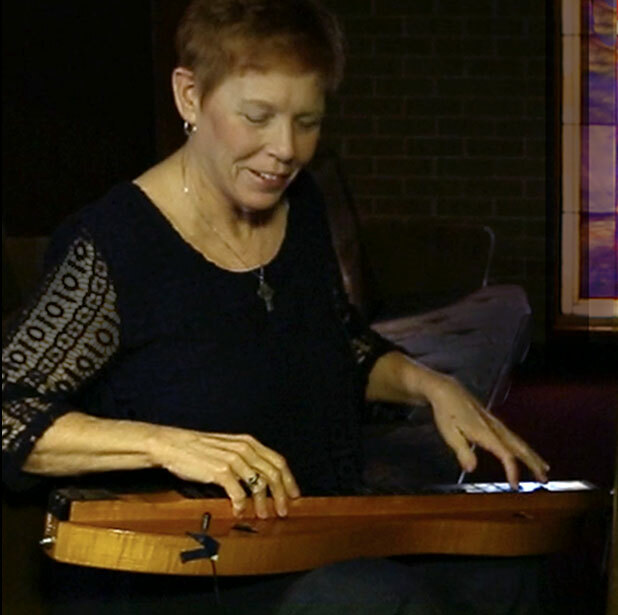 Linda Brockinton is known for playing a full chord fingerpicking style on the mountain dulcimer. 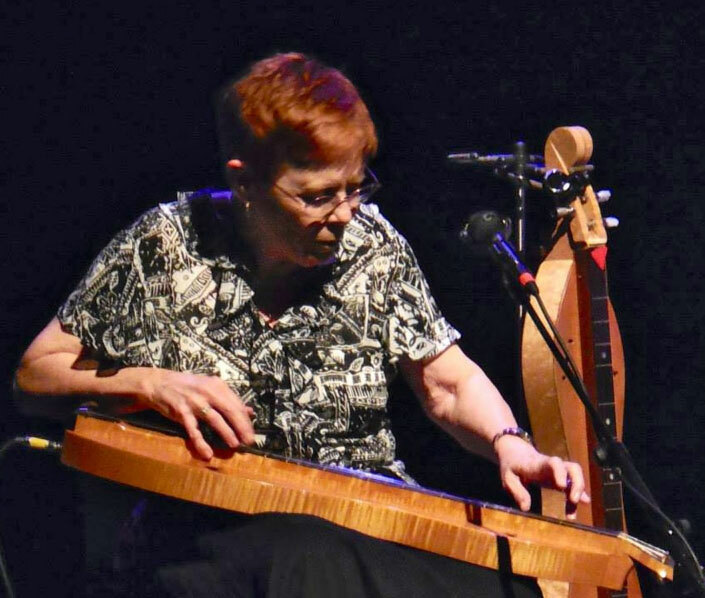 In 2001, she was the first woman to win first place in the National Mountain Dulcimer Championship as well as the first to win playing a full chord fingerpicking style. 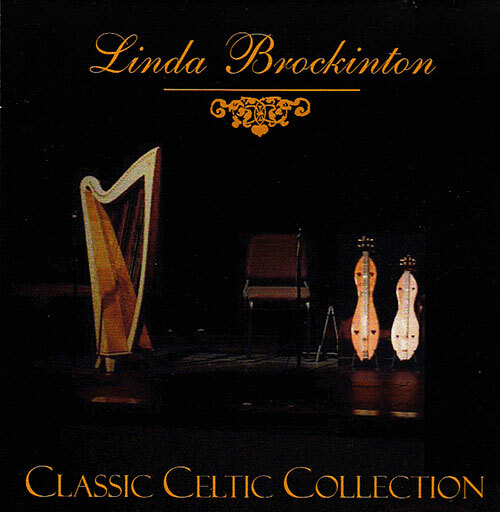 O'Carolan's Farewell to Music by Linda Brockinton, For more videos of Linda playing dulcimer, go to her YouTube Channel. 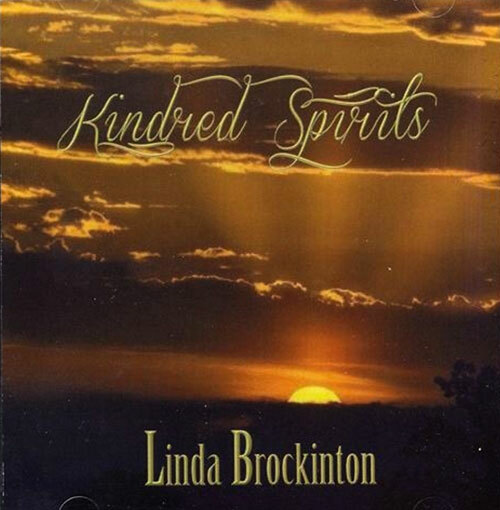 Midnight on the Water by Linda Brockinton, For more videos of Linda playing dulcimer, go to her YouTube Channel. Patricia Delich, Linda Brockinton, and Wayne Jiang after the Hearts of the Dulcimer 2014 screening in Mountain View, Arkansas.